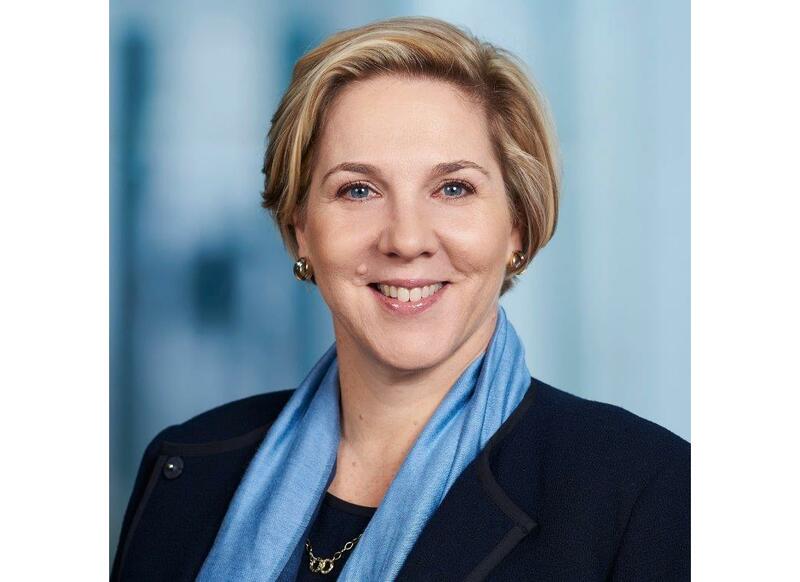 In picking Robyn Denholm to keep Elon Musk in check, Tesla Inc.’s board went with a numbers-first executive who climbed up the ranks of multinationals’ finance departments. Those who know her say her no-nonsense methods may be exactly what Tesla needs. As Tesla’s chairwoman, Denholm, 55, will be responsible for holding back celebrity CEO Musk while guiding an electric-car maker that’s still in a volume expansion phase and vulnerable to financial setbacks. While Tesla just celebrated a blowout quarter – posting a rare profit – many analysts expect further capital increases are needed before the company is on firm footing. Musk, 47, is a classic Silicon Valley founder type, an eccentric visionary who is very much focused on products. The chairmen that oversee them often have been CEOs themselves, or led companies in other strategic roles. A chairman with a finance background isn’t as common – though in Tesla’s case that actually could be a strength: rapport with the financial community is precisely what the carmaker is seeking to improve. Still, some see Denholm as being too close to Musk. A Tesla independent director since 2014, she was part of a board that failed to prevent the CEO’s erratic actions this year, including his problematic August tweets about trying to take the company private. A settlement with the U.S. Securities and Exchange Commission over the matter stipulated that Tesla should strengthen a board long criticized for being too closely aligned with its billionaire leader.